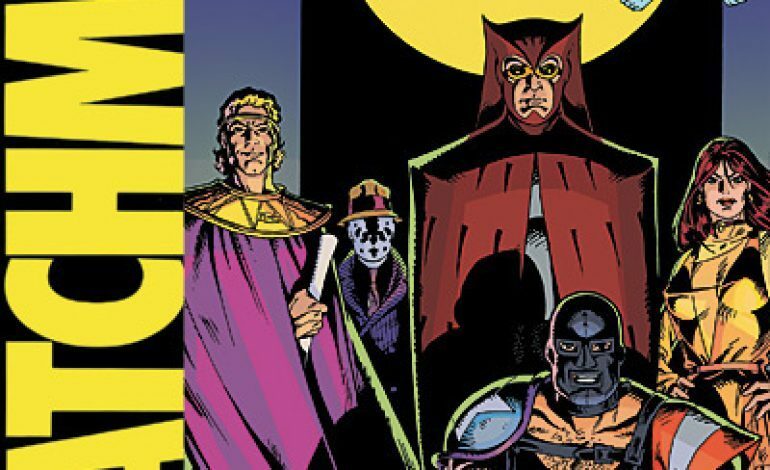 It is official, HBO has given the green light for Damon Lindelof’s adaptation of the Watchmen. They have also set a premiere date in mind with them aiming for 2019. With the series order made and a premiere date in mind, fans of the Watchmen franchise officially have a show to look forward to. This will also be Lindelof’s second consecutive series with HBO. The previous one being The Leftovers, which ended in 2017. 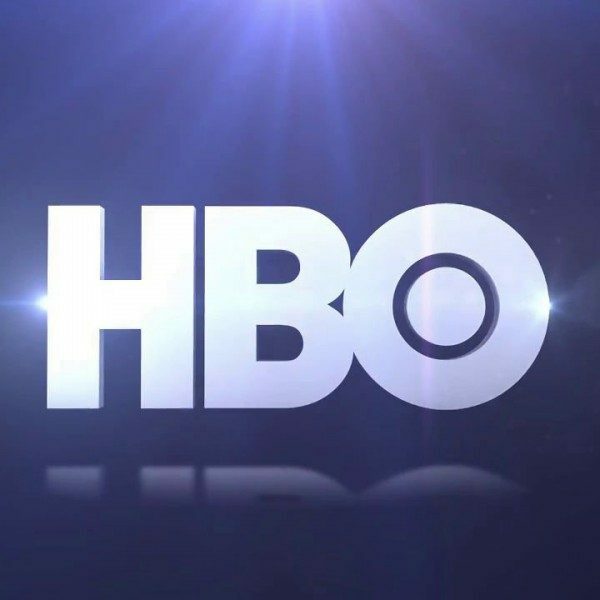 HBO programming president Casey Bloys stated that once the script was picked up to become a series, they would want to start production as soon as possible. This is what gives the 2019 premiere day some validity The series’ large cast will include: Jeremy Irons, Regina King, Don Johnson, Tim Blake Nelson, Louis Gossett Jr., Adelaide Clemens, Andrew Howard, Yahya Abdul-Mateen II, Tom Mison, Frances Fisher, Jacob Ming-Trent, Sara Vickers, Dylan Schombing, Lily Rose Smith and Adelynn Spoon. Lindelof is both the executive producer and writer. Nicole Kassell was the director for the pilot and will also be joining as an executive producer along with Tom Spezialy, Stephen Williams, and Joseph Iberti.